I didn't see a change there mentioned, does the Betrayal Mastermind progress still reset to 0% when you fail it? There seems to have been a last-minute change to the tree. Took a long time to get enchantment filtering. 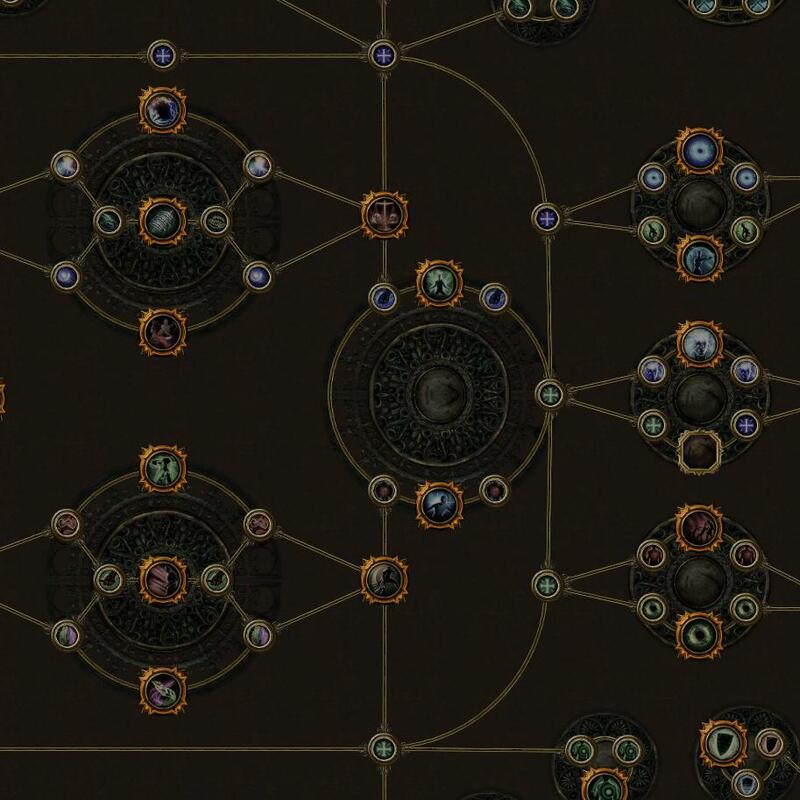 We have been needing that since 2018-08-31 when delve league started. No quality improvements like stash handling which is desperately needed in standard. That's not good.